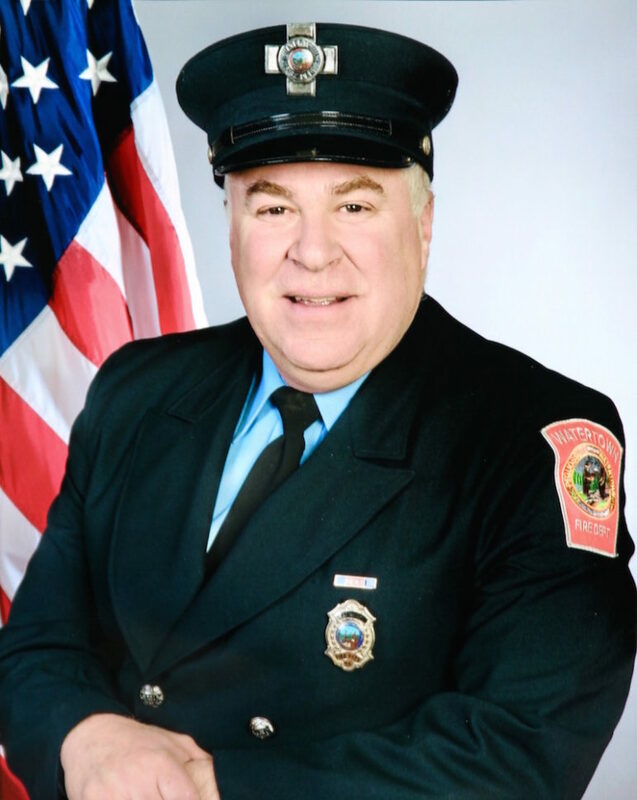 Firefighter Joseph Toscano, a 21-year veteran of the Watertown Fire Department, died Friday after collapsing during a fire. Fallen Watertown Firefighter Joseph Toscano will be honored at the national memorial for firefighters on Sunday, and you can watch a live feed. This coming Sunday, Firefighter Joseph Toscano, who died in the line of duty on March 17, 2017, is being memorialized by the National Fallen Firefighters Foundation at their memorial in Emmitsburg, Maryland. The following is a link to the live broadcast of the event which starts at 10am.